Welcome to Peace Haven Baptist Church. 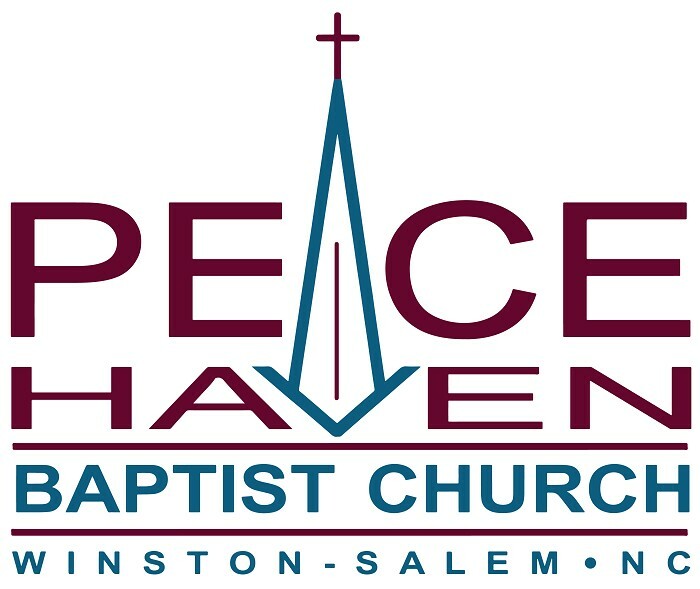 Peace Haven Baptist Church is an inclusive fellowship offering a place to worship, to grow, to serve, and to experience the unconditional love of God. 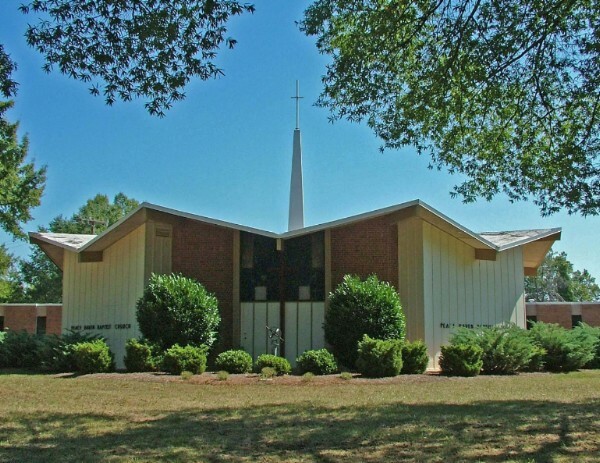 Peace Haven is a Baptist church in Winston-Salem that is progressive and liturgical. It is affiliated with the Cooperative Baptist Fellowship. Copyright © 2019 Peace Haven Baptist Church. All Rights Reserved.